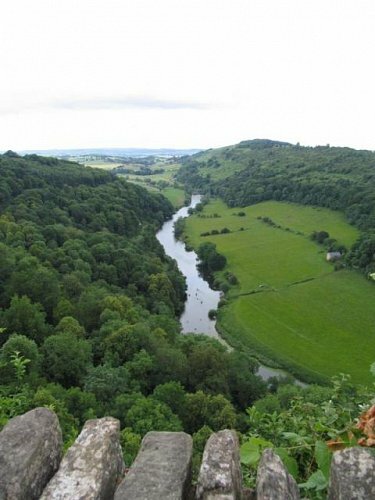 With spectacular views across the River Wye and the forest beyond, Symonds Yat Rock is a fabulous place to visit in autumn as the forest turns golden. Spot birds of prey from this internationally famous viewpoint. Around an hour away, and a truly beautiful place. 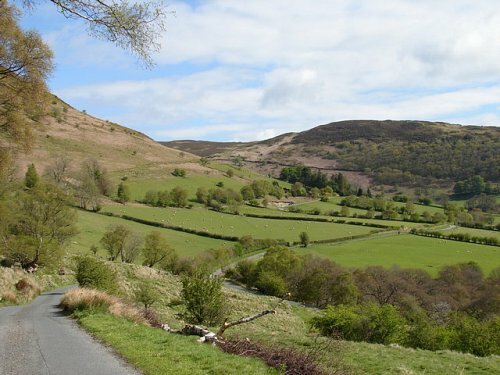 Gilfach has wide variety of habitats - high moorland to enclosed meadow; oak woodland to rocky upland river. There’s an abundance of birds and animals within a comparatively small area. 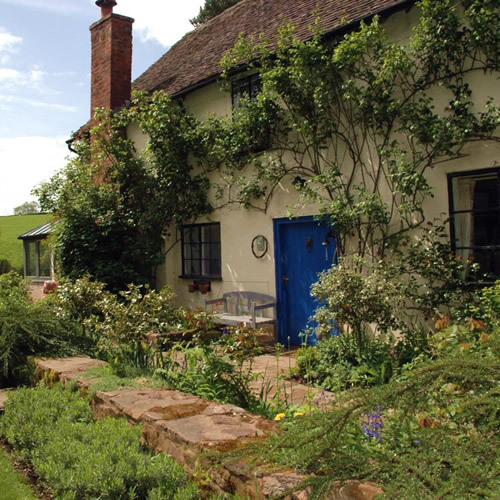 Worcestershire Wildlife Trust manages over 70 nature reserves across the county, part of their vision for a Living landscape for Worcestershire. There are numerous hides looking out over different parts of the reserve. Visit the Christopher Cadbury Wetland Reserve at Upton Warren, attracting waterfowl and waders. 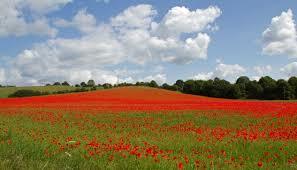 Or The Devil’s Spittleful & Rifle Range and Blackstone Farm Fields, a large heathland near Bewdley.